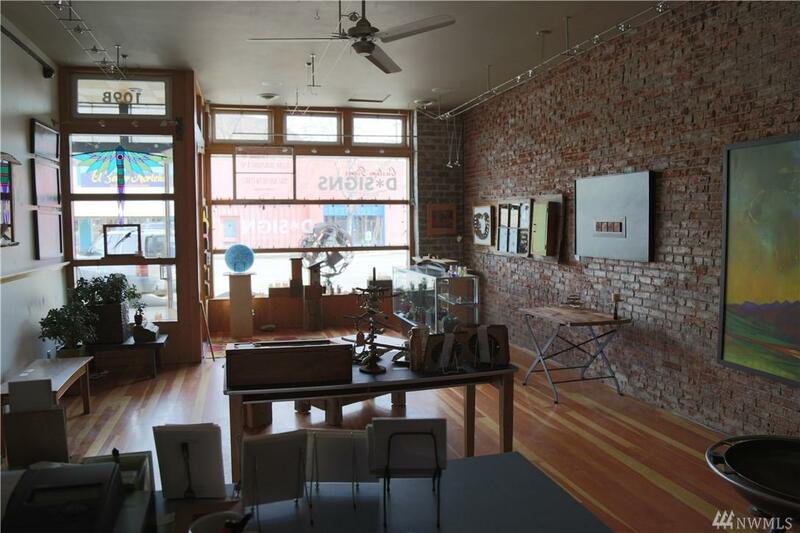 Twisp: Modern & artistic retail building; newly remodeled spaces & storefront. 2100 sq. ft. divided into two 1050 sq. ft. units, w/2 bathrooms. 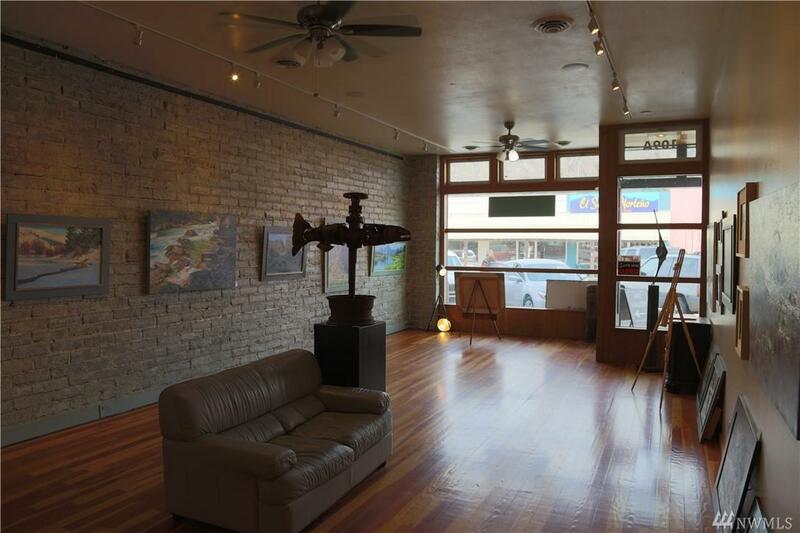 Wood floors, high ceilings, reclaimed original red brick walls. 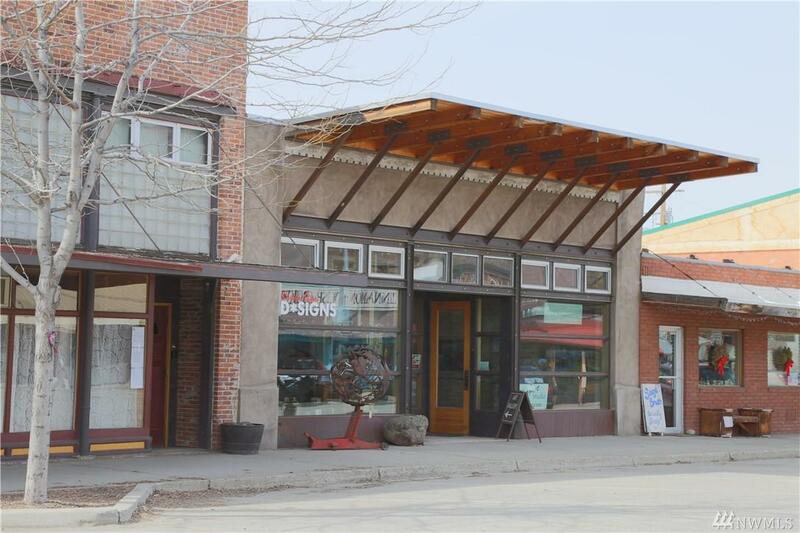 Large open storefront windows, high awning helps bring in light and business from Main Street. Southern space complete with small apartment & baths. Spaces include artistic details, efficiently designed, with separate electrical meters, heat pumps and furnaces. Excellent rental history. 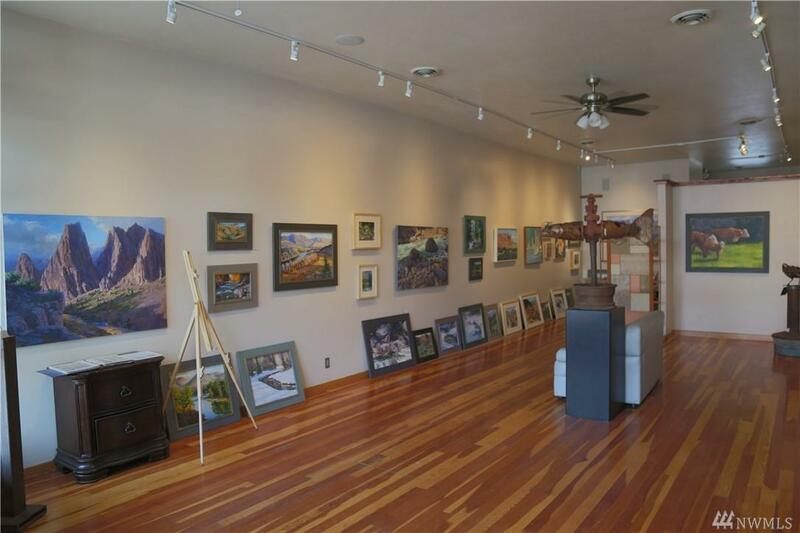 Listing Courtesy of Windermere Methow Valley. Listing information © 2019 Northwest Multiple Listing Service. Information is based on data available to the associate, including county records. The information contained in this listing has not been verified by Mosaic Home Group and should be verified by the buyer. The listing data relating to real estate for sale on this web site comes in part from the Northwest Multiple Listing Service. Real estate listings held by brokerage firms other than Mosaic Home Group are marked by the "three tree" symbol; detailed information about such listings includes the names of the listing brokers. Data last updated 2019-04-22T18:16:20.88.